The town's name probably derives from one of the following Latin words "trep" (path) or "trivius" (crossroads), given by the presence of a number of important roads built by the Romans. 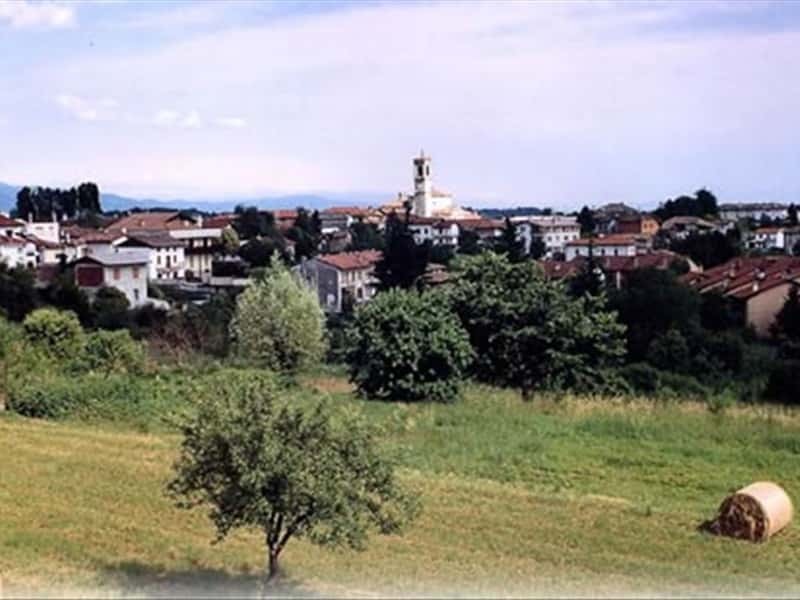 Municipality in the province of Udine, located at the center of the region Friuli, near the Carniche and the Giulie Pre-Alps, in an area with a varied morphology, crossed by the streams Urana-Soima and Cormor. Interesting are the historical and natural trails, which also feature mountain biking possibilities, to better visit the area. Findings in the area, allow to hypothesize that the origins date back to the III-IV century B.C., when in the Treppo area, settled the Celts. The later Roman colonization is evidenced not only by the references to its name, but also by certain well preserved traces. The earliest documented records of the existence of a settlement date back to the XII century. In medieval times the territory was part of the Patriarchate of Aquileia, which ended in the first half of the XV century, when the Venetian Republic took over. La Serenissima held the control until the end of the XVIII century, when the Treaty of Campoformido determined that the territory of Treppo, belonged to Austria. Finally in 1866, it was annexed by the Kingdom of Italy. - the Parish Church of San Michele, partially destroyed by an earthquake, features inside: a remarkable cycle of frescoes dating back to 1555 by the artist Thanner; a fresco depicting the Crucifixion, probably of the XVI century, above the choir and other interesting artworks. This town web page has been visited 21,726 times.